The privatization of the Nigerian power sector was embarked majorly to ensure stable electricity supply to power both homes and industries. Five years after, the privatization programme has become an exercise in futility, as power supply continues to worsen and no major stride had been recorded in the sector. Rather, operators, regulators and the various government agents saddled with the responsibility of managing the sector are daily engrossed in a war of words. 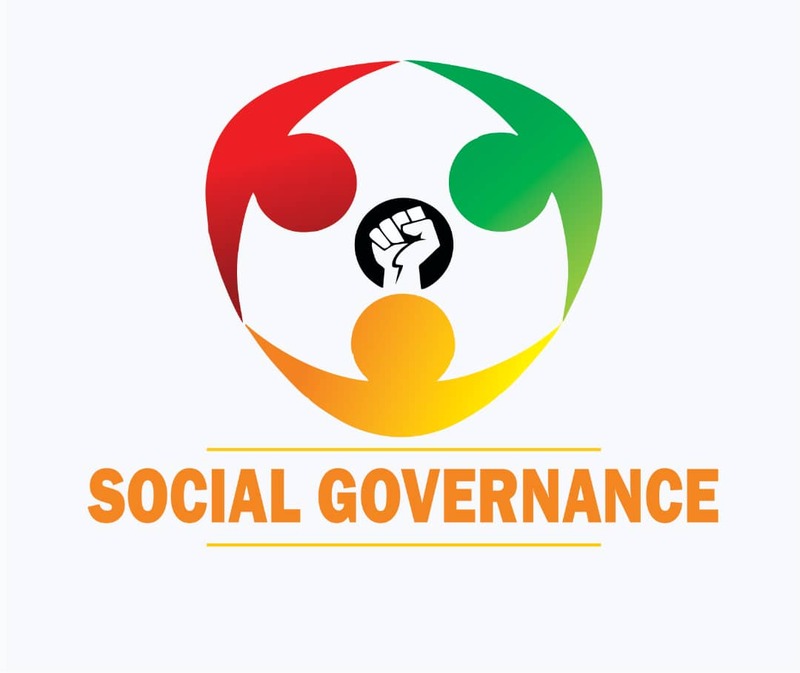 The latest crisis hitting the sector may not be unconnected with some form of corruption which has pervaded various segments of the nation’s economy in recent times. In fact, some analysts had indicated that there was a mismatch between the funds supposedly channeled by the government towards restoring the sector and the service currently provided by the operators. 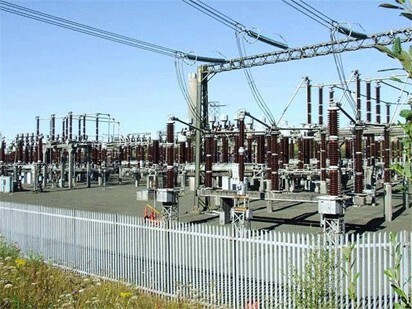 Specifically, many Nigerians are at a loss as to why it is still a mirage to have constant power supply despite the many bailout funds and much-touted investments into the sector by partners within the last five years, such as the World Bank, Power Africa, the USAID-funded energy initiative, Japanese and Nigeria’s government. Perhaps, one may be tempted to say that the Federal Government may have failed to get ‘its acts right’ or may have used the wrong approach or tools in attempting to solve the power sector challenges. This becomes even disgusting, considering the array of technocrats the nation parades both in the local and foreign fronts, series of meetings between stakeholders and even regulatory interference or threats all availing to nothing. Interestingly, everyone seems to have succumbed to playing the blame games, with no exemptions, from the Transmission Company of Nigeria, TCN, Generation Companies, GENCOs and Distribution Companies, DISCOs, as well as the Power Ministry, which is yet to adequately address the core parasite feasting on the sector’s glory. Five years after privatization, the sector has become known for its negative balance sheets. According to the Nigerian Electricity Supply Industry (NESI), the losses recorded by the sector translate to an average of about N1.5 billion monthly, totaling about N90 billion in five years. This loss is attributed to water, gas and transmission line constraints. Practically, this ineptitude on the part of operators has continued to have a ripple effect on the nation’s economy. This may equally contribute to the Federal Government’s claim on the economy losing over $29.3 billion yearly. The situation is aptly captured in the Power Sector Recovery Programme (PSRP), which noted that the capacity utilisation among companies is very low because of lack of power. According to the report, companies spend about 40 per cent of their production cost on generating electricity for themselves. Another report had it that power challenges and foreign exchange difficulties were cited as major reasons 272 manufacturing firms shut operations in Nigeria in 2016. Meanwhile, records of the financial bailout accruing to the power sector from 2015 to date amount to over N2.9 trillion. Between 2015 to 2018, the Obama’s Power Africa, the USAID- initiative has injected about $1 billion into reviving the power sector. In 2015, the Federal Government, through the Central Bank of Nigeria (CBN), provided the sum of N213 billion as Power Sector Market Stabilisation Fund at a concessionary single digit interest rate. Also, in 2016, the government created a N701 billion payment assurance guarantee through the CBN for the Nigerian Bulk Electricity Trader (NBET). In the same year, the Japanese government staked over 1.3 billion yen, an equivalent of $11 million and N2.2 billion, to the development of Nigeria’s power sector. In 2017, the World Bank issued over $3 billion and then $2.6 billion, which amounted to $5.6 billion under review. Early this year, the government also said it has taken advantage of the new Meter Asset Provider (MAP) regulation by the Nigerian Electricity Regulatory Commission (NERC), to provide a grant of N37 billion to private sector operators who would provide prepaid meters to interested DISCO customers. A couple of months ago, the government again committed to investing N72 billion for the procurement of equipment and installation to help get the 2,000 MW it said the DISCOs routinely reject to consumers who need them. In a twist, Vanguard gathered that the power sector was in need of about $7.7 billion, N2.4 trillion at N305 to a dollar investment, to fix its decayed infrastructure and other relative machinery to clear the rots. These investments, would in-turn, revamp the sector and provide an uninterrupted power supply for the country. Also, stakeholders in the gas sector are bickering for over $6 billion worth of investment to generate 10,000 megawatts, MW, as well as two billion Standard Cubic Feet, SCF, of gas. According to the Senior Commercial Adviser, Upstream Gas of Shell Petroleum Development Company, SPDC, Mr. Emmanuel Anyaeto, investors were willing to bring in the needed investment but were hindered by a number of factors. Said he: “The amount of investments needed to get two billion SCF is about $6 billion for the plant, pipeline network and infrastructure. What people do not understand is that the way the gas business works, the problem is not with the investment. There are producers to do the investment. According to him, gas producers in the country were currently being owed about $500 million, mainly by power companies, majorly owned by the Federal Government. He noted that the high debt owed the producers was another major disincentive to gas production and exploration. Anyaeto noted that this was one of the reasons power plants were starved of gas, irrespective of the fact that the country flared 800 million SCF of gas per day. In a dramatic interlude, the said amount constantly highlighted as needed by the sector for its revival cannot be commensurate with what the sector had received in the last five years from countries and other aids. The critical questions often asked were: Do we have competent hands running the affairs of the power sector? Or does personal interest shut down the development of such vibrant industry as the power sector is known to be? If not, what, who and how do we rescue the power sector of its ‘epilepsy’ or ‘fever’? Meanwhile, the power sector had been marred with divergent challenges ranging from poor liquidity, inefficient distribution line and weak transmission line. There are three stages in the process of providing power to consumers – Generation, Transmission and Distribution. In Nigeria, we currently have in the generating section, an installed capacity of over 12,500 MW with an available capacity of about 7,500 MW. We currently generate just between 4000MW. We have a transmission capacity of about 6,000 MW but can only actually transmit about 4,500 MW and a distribution capacity of about 4,600MW. However, to bridge the gap between demand and supply of power, there is a need for all parts of the power chain to be fully effective to bring about the installed capacity of 12,500MW to consumers. Power is very instrumental for the economic and industrial growth of any nation. The challenges in the power sector as of today are enormous. Electricity remains the bedrock of any developing nation. A nation cannot record any form of development or growth, without a steady supply of electricity. Also, the importance of electricity for industrial and domestic use cannot be overemphasized. Poor power supply deters foreign investors from coming into the country to establish businesses. This has also increased the cost of doing business as factory owners seek alternative means of power supply, by resorting to the use of generators. This has greatly affected the Gross Domestic Product of the country with the economy continually dwindling. We have been classified as a consumer nation because we import more than we export, leading to the depreciation of our currency. Meanwhile, an energy expert and President of the Nigerian Association for Energy Economics (NAEE), an affiliate of the International Association for Energy Economics (IAEE), Prof. Wumi Iledare, likens what plays out in the power sector to political quagmire. He explained that, “Of course private investors are needed but tariffs must be such that the power value chain is optimized across the board. Nigeria Electricity Regulatory Commission, NERC, must have the requisite power to do its work with zero political interference. Evidence of this has not been glaring in my opinion to investors. No act is perpetual. “So the electric power act needs a revisit and if the power industry unbundling and privatization are not effective, a proper review is appropriate. So the government must review the original term of reference an GI back to the drawing board. It would seem, perhaps, that the foundation upon which the privatization strategy was anchored is shaky or there was a departure from the implementation strategy proposed.